Very unique restaurant space perfect for casual concepts. 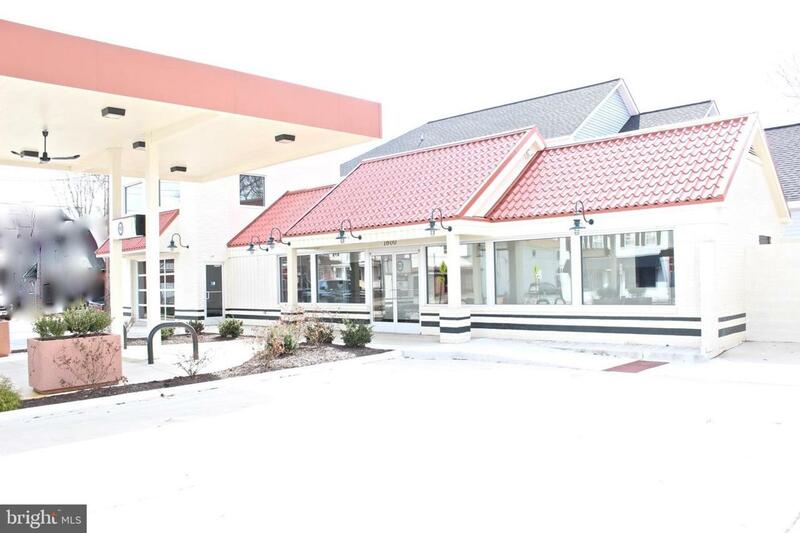 This remodeled/repurposed fuel station offers an excellent location in the up-and-coming mill district, and just blocks from the middle of downtown. With the addition of an award-winning microbrewery and more in this corridor - you can't lose in this location. The interior has been thoughtfully designed to create great kitchen and service space. There are two roomy restrooms, as well. The upstairs is additional seating, banquet space or more. And the space under the canopy offers outdoor seating for about 30 people. Great visibility and ON SITE PARKING. Call me for a tour! You need to see this to appreciate it.